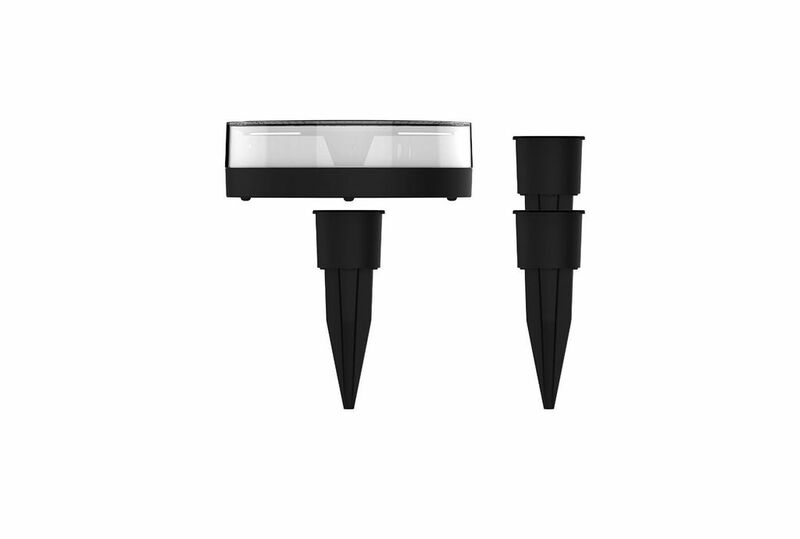 1000mAh Internal Lithium-ion Battery. 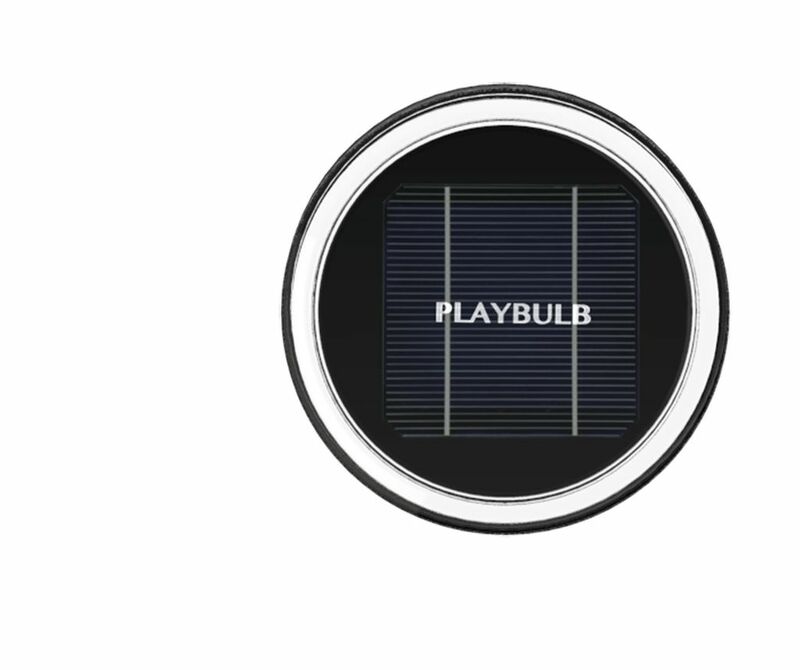 In daytime, PLAYBULB garden automatically absorbs light energy from the sun and stores in the internal lithium-ion battery. Once it is fully charged, it can operate up to 20 hours!